Knowing what to do when you get a tooth knocked out is very important. 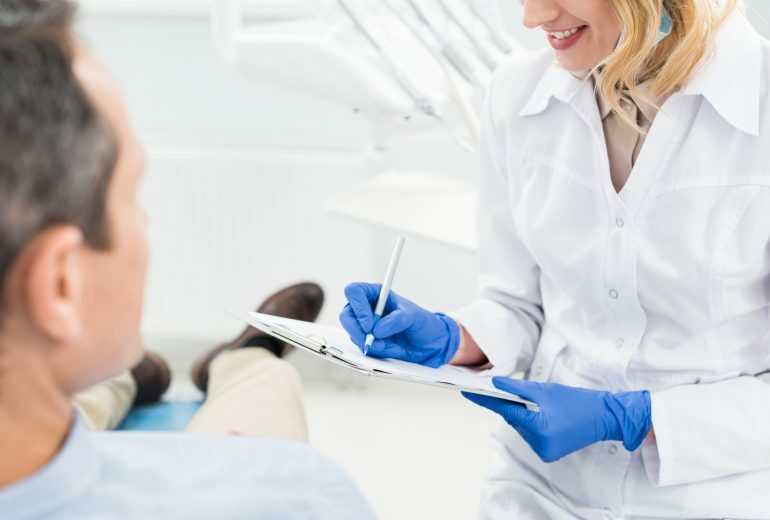 Not only do you need to know where a good same day dentist 33401 is, but also what to do before you go into the office. One of the most important things you need to remember about a knocked-out tooth is to never, ever handle it by the roots. A tooth is broken down into two primary parts. 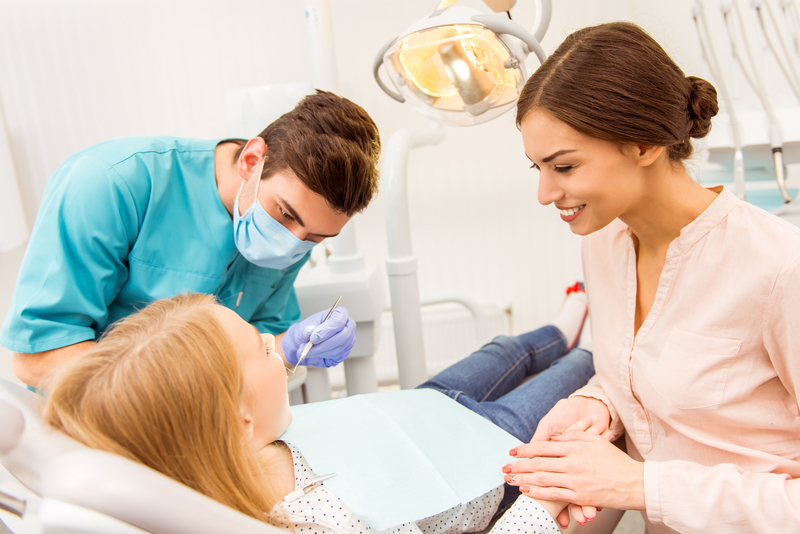 The crown, which is the top part of the tooth that shows above your gum line and the roots, which are the part that connects your teeth to your gums and jawbone. Once you pick up the tooth by the crown, you have to keep it wet and in a wet environment. Typically, it is recommended to wash the tooth in whole milk or warm water. Once you locate and wash your tooth off in whole milk or warm water, you need to act quickly. You can attempt to gently place your tooth back into the socket and hold it in place with a wet green tea bag or just store the tooth in a shallow container filled with whole milk or warm water. It is crucially important for you to get to the dental office within a half hour or else you won’t be able to re-attach your tooth. Even if you do everything right, get to the office in time, and do not mishandle the knocked-out tooth there is a chance that you won’t be able to save it. 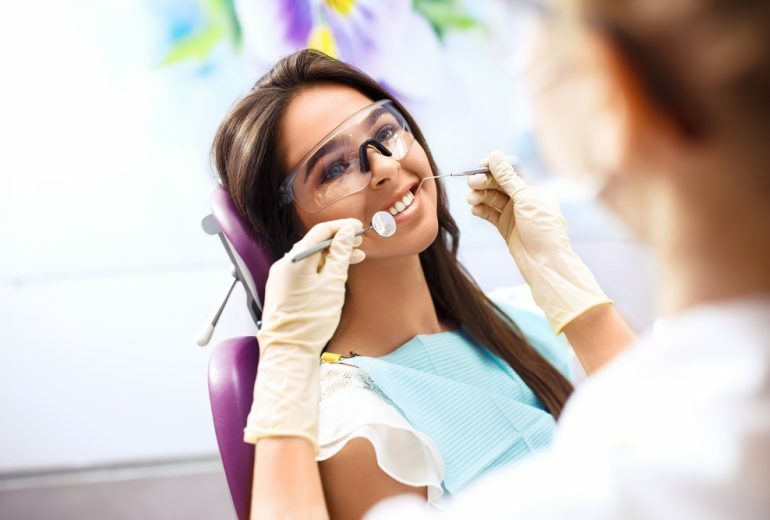 Have you been looking for more information about a same day dentist 33401? If so, contact us today. Premier Dentistry is here to help you get the premier dental care that you both need and deserve.